. Brando and Dan discuss recent games, how the team can improve, as well as feature segments Down on the Farm, in which the hosts talk about the Hershey Bears and the South Carolina Stingrays, and Around the NHL, where they discuss the biggest news from the past week in the NHL. No matter how many lockouts the NHL may have, the co-host’s talk about the game they love. After meeting at an autograph signing for Baltimore Raven Ray Lewis, Brando and Josh became instant Twitter friends. 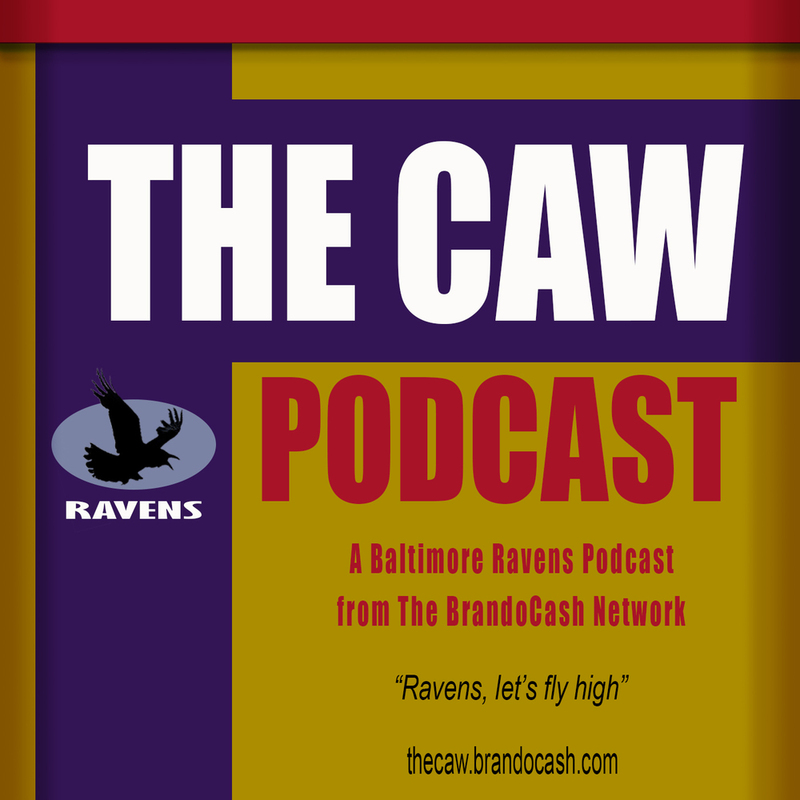 Once the opportunity arose to not only talk about the team they love-The Ravens, but record their conversations for everyone else to hear, The Caw was born. Each show consists of reviewing the game the previous week, naming the MVPs of the game and giving out the game ball, and previewing the game coming up that weekend.